Fatigue is a frequent state that many people nowadays have to deal with. Vitamin D, called the sunshine vitamin, has several significant roles in our bodies. Some functions include aid in the absorption of Calcium to strengthen bones, lower blood pressure, help cellular regulation, and decrease the risk of cancer. A new study established another function of this powerful vitamin. Vitamin D deficiency was common among patients with fatigue in a study published by the North American Journal of Medical Sciences. It was also concluded that by bringing Vitamin D to healthy levels, fatigue symptoms could be reduced. Today we share with you some of the information of this study that established a direct effect of Vitamin D over fatigue. Osteomalacia and relation to other diseases. Some scientists think that fatigue is a symptom of vitamin D deficiency. Other scientists think that there are many other factors involved. An example is the illness osteomalacia, which can be caused by extremely low levels of Vitamin D. One of the common symptoms of osteomalacia is muscle weakness which leads to fatigue. Researchers used a test called Multidimensional Fatigue Symptom Inventory – Short Form. This test went over 30 statements that included five different sub-scales: general, mental, emotional, physical and vigor. There were statements for each sub-scale that were measured with a scale to indicate the severity of the patient’s fatigue. The first round of results showed that even though some patients were taking adequate doses of vitamin D, 77.2% of the patients were Vitamin D deficient. Patients were then given Vitamin D therapy, were they provided 50,000 UI of vitamin D2 three times per week for five weeks to each patient. The final goal was to reach and surpass the levels that define Vitamin D deficiency which is less than 30 ng/mL. After the Vitamin D2 therapy, 95.7% of the patients had a vitamin D level greater or equal than the latter mentioned. After the Vitamin D therapy, there were significant improvements in the fatigue scale results. The Multidimensional Fatigue Symptom Inventory was executed again and the data proved the hypothesis correct. The scale of the test that people used to indicate their levels of fatigue worked inversely: the lower the number the less relation with fatigue, the higher the number the bigger the relation, the cap was 24. The physical subscale went up from an average of 8 to 3, the emotional from 9.14 to 5.42, the general subscale went from 16.10 to 8.91. These results confirmed the initial hypothesis, correlating Vitamin D with the effect of fatigue. Improve your energy levels by getting more Vitamin D in your body. A great way to obtain healthy levels of Vitamin D is by getting safe exposure to sunlight daily. 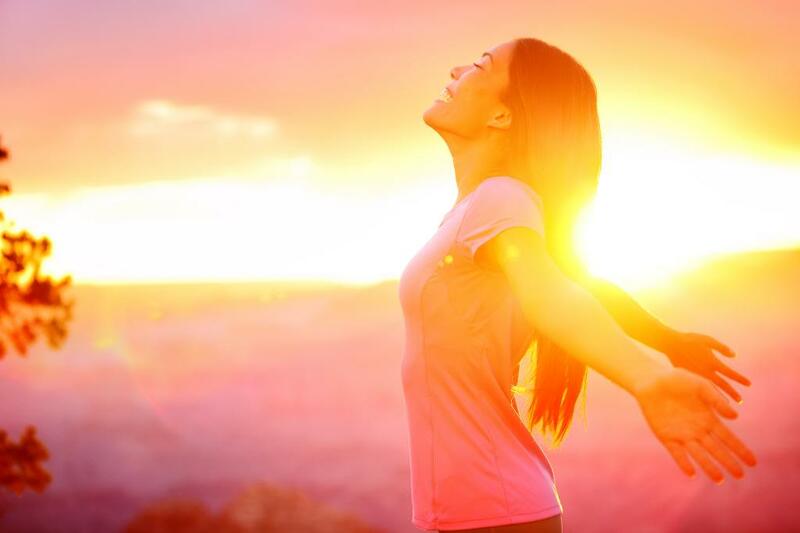 Read more about the importance of sunlight for our general well-being and other health tips for women.